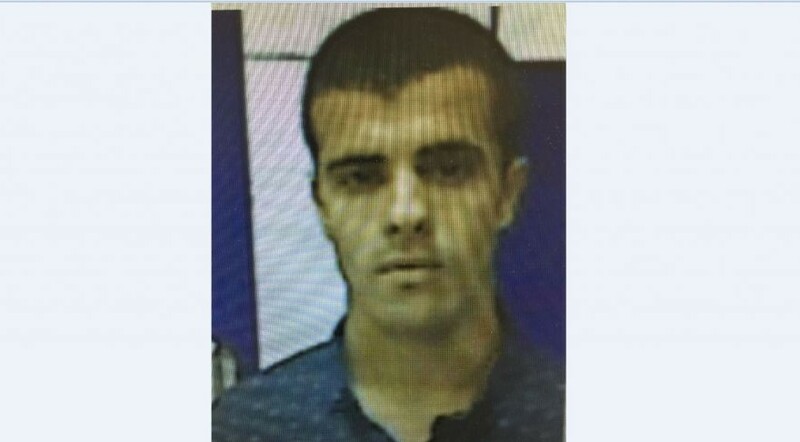 The Shin Bet Security Service clears for publication the arrest and indictment of an Israeli man who sought to join the Islamic state jihadist group. 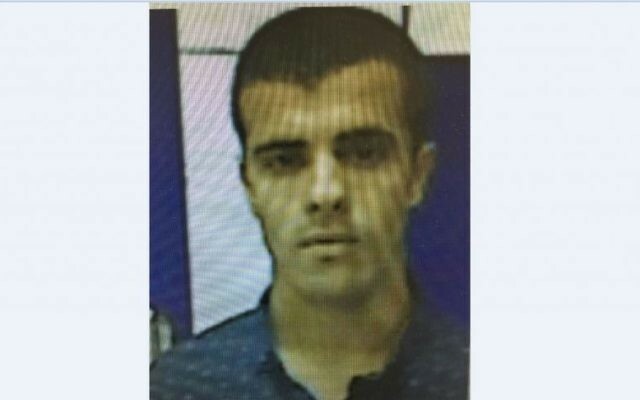 In a statement, the Shin Bet says 24-year-old Kfar Manda resident Mohammad Ahmad Azzam was arrested in joint raid made with the Israel Police. The agency says Azzam had been in contact with IS online, and was making “concrete preparations” to join the jihadist fighters on the front lines of either Iraq or Syria. 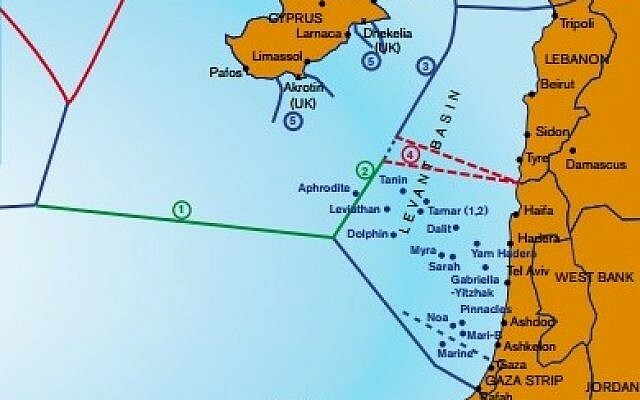 On June 17, the Haifa District Attorney filed an indictment against Azzam on terror-related charges at the city’s district court. British police say they have arrested a woman after a car collided with pedestrians outside a Newcastle sports center, injuring six people. Police say the incident is not believed to be terror-related. Northumbria Police say officers are trying to determine what happened outside Westgate Sports Center in the northern English city of Newcastle on Sunday morning. The ambulance service said three children and three adults were being treated at a local hospital for injuries sustained in the crash. The police force said emergency services were at the scene and a 42-year-old woman has been arrested and is in police custody. British media reported that an event was held at the sports center to celebrate the Muslim holiday of Eid al-Fitr. “We welcome (Qatar’s position) because we consider the 13-point list against international law,” Erdogan is quoted as saying by the state-run Anadolu news agency. Prime Minister Benjamin Netanyahu is calling on all parties involved in the ongoing management crisis Hadassah Medical Center’s pediatric cancer ward to work toward a resolution. Netanyahu says that if no solution is forthcoming he has asked the court to bring forward the debate to Monday. “There is no reason to wait another two days and cause unnecessary suffering to the children,” Netanyahu adds. Activists for lesbian, gay, bisexual, trans and intersex rights say they will march for Pride in Istanbul, despite a ban by the governor’s office. The Istanbul governor’s office yesterday banned the event — for the third year in a row — citing safety and public order fears. The statement also said the governor’s office had not received a valid parade application — a claim rejected by organizers. For more than a decade, Turkish authorities allowed Pride marches to take place. Up to 100,000 people attended Istanbul Pride in 2014 but Turkish police dispersed Pride crowds in 2015 and 2016 using riot-control methods. Prime Minister Benjamin Netanyahu announces a freeze on the implementation of a government-approved plan to establish a pluralistic prayer pavilion at the Western Wall. In a statement, Netanyahu’s office says the prime minister is tasking Cabinet Secretary Tzachi Braverman and Regional Cooperation Minister Tzachi Hanegbi with formulating a new plan. It also says construction work on the southern edge of the Western Wall plaza — where the pluralistic prayer pavilion was slated to be built — would continue uninterrupted. Ultra-Orthodox lawmakers have repeatedly sought to stymie the 2016 plan. Turkey’s president rejects a demand by major Arab states to remove Turkish troops from Qatar, saying their sweeping list of ultimatums has threatened the small Gulf country’s sovereignty. Speaking after Eid prayers in Istanbul, President Recep Tayyip Erdogan calls the demand “disrespectful” and said Turkey would not seek permission from others when making its defense cooperation agreements. “Demanding that Turkey pull its soldiers is unfortunately also disrespectful toward Turkey,” he says. He says Turkey would continue to support Qatar against the many sanctions it has faced since several Arab countries moved earlier this month to isolate the country for its alleged support of terrorism. Agriculture Minister Uri Ariel welcomes Netanyahu’s decision to freeze the 2016 government-approved plan to establish a pluralistic prayer pavilion at the Western Wall. “We have succeeded in preventing unnecessary division of the Jewish people and harming the social and religious fabric of Israeli society, and the Jewish people,” he says in a statement. Religious lawmakers had sought to dissolve the 2016 deal that would establish a pluralistic, mixed-gender plaza at the Western Wall. Jewish Agency Chairman Natan Sharansky expresses “deep disappointment” at Netanyahu’s decision to freeze the government-approved plan to establish a pluralistic prayer pavilion at the Western Wall. “I must express my deep disappointment at today’s decision by the Government of Israel to suspend the implementation of its own decision to establish a dignified space for egalitarian prayer at the Western Wall,” he says in a statement. “Today’s decision signifies a retreat from that agreement and will make our work to bring Israel and the Jewish world closer together increasingly more difficult,” Sharansky says. “The Jewish Agency nevertheless remains staunchly committed to that work and to the principle of one wall for one people,” said Sharansky. For the second time in as many days, errant mortar shell fired from Syria strikes the northern Golan Heights, the army says. The projectiles exploded near Israel’s border with Syria, causing no casualties or damage, according to the IDF statement. It was the seventh such incident in a week and came as fighting between President Bashar Assad’s regime and the numerous rebel groups in southern Syria escalated in recent weeks. On Saturday, an errant mortar shell landed in the Golan, prompting retaliatory Israeli airstrikes on Syrian military positions in southern Syria which reportedly killed 2 soldiers. Zionist Union MK Nachman Shai harshly criticizes Netanyahu’s decision to freeze the 2016 government-approved plan to establish a pluralistic prayer pavilion at the Western Wall. Defense Minister Avigdor Liberman says Netanyahu’s decision to freeze the government-approved plan to establish a pluralistic prayer pavilion at the Western Wall will harm relations between Israel and Diaspora Jews. “Canceling the deal constitutes a severe blow to the unity of of the Jewish people and communities as well as the relationship between Israel and Diaspora Jewry,” he says in a statement. The Ministerial Committee for Legislation votes to approve a Knesset bill that would require the state to recognize only conversions completed under the auspices of the ultra-Orthodox-dominated Chief Rabbinate. The legislation submitted last month by the Interior Ministry led by Aryeh Deri, head of the ultra-Orthodox Shas party, appears to constitute an effort to circumvent a March 2016 Supreme Court ruling that allowed those undergoing private Orthodox conversions in Israel to become citizens under the Law of Return. The bill must be approved by the Knesset plenum in three votes before becoming law. Deputy minister and former US ambassador Michael Oren criticizes Netanyahu’s decision to freeze the government-approved plan for pluralistic prayer pavilion at the Western Wall as the “abandonment of Zionism,” and says it unfairly demonizes non-Orthodox Jews. 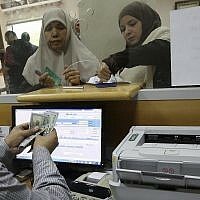 “As far as I’m concerned, this is the abandonment of Zionism. The Western Wall belongs to all Jews,” Oren says in a statement, saying the move would only serve the “the narrow interests” of the ultra-Orthodox parties. Israel is reportedly targeting Syrian military positions on the Golan Heights, hours after a mortar shell landed inside Israel. According to al-Jazeera, the IAF is striking the source of the mortar fire in the Quneitra area. The IDF says the mortars that landed in Israel earlier today appeared to be spillover from the raging civil war in Syria. There were no immediate reports of injuries or damage from the Israeli retaliation. The death toll in the early morning oil tanker accident in Pakistan rises to 153, hospital officials say. People had rushed to the scene of the highway accident to gather leaking fuel from the overturned truck when it exploded. Local doctors have warned the death toll could rise further as dozens are still in critical condition. Elor Azaria, the Israeli soldier convicted in the shooting death of a disarmed and wounded Palestinian assailant last year, is hospitalized after fainting at the Nachshonim army base where he is being held. Azaria was taken to the base’s medical center for routine tests, but doctors decided to transfer him to a larger medical facility for further treatment as a precaution. Family spokesman and former lawmaker Sharon Gal said Azaria fainted due to the stress of the upcoming appeal in his manslaughter conviction for shooting dead a Palestinian assailant who had minutes earlier stabbed an IDF soldier in the West Bank city of Hebron on March 24, 2016, and was lying on the ground disarmed and injured. Five people are reportedly injured in Israel’s retaliatory airstrike on Syrian military positions, after earlier errant fire from the country’s ongoing civil war saw a mortar shells land in the Golan Heights. 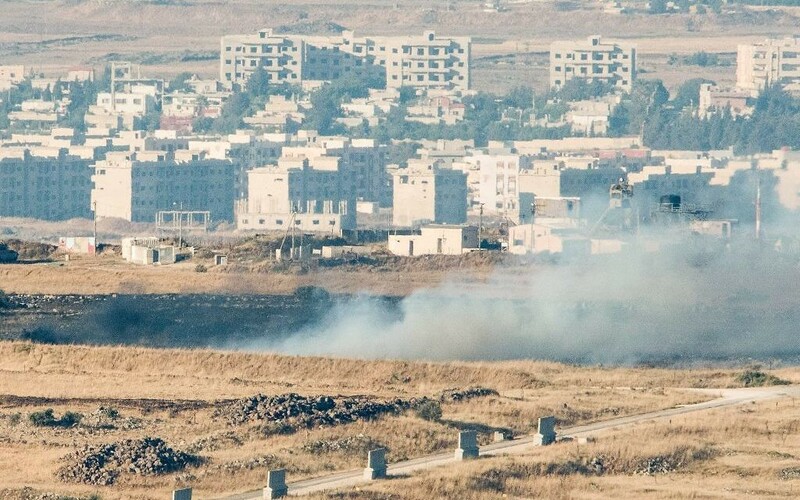 Reports in pro-regime outlets said the Israel military struck an army vehicle in the Quneitra area. Earlier today, a number of projectiles from Syria exploded inside Israel for the second time in as many days. 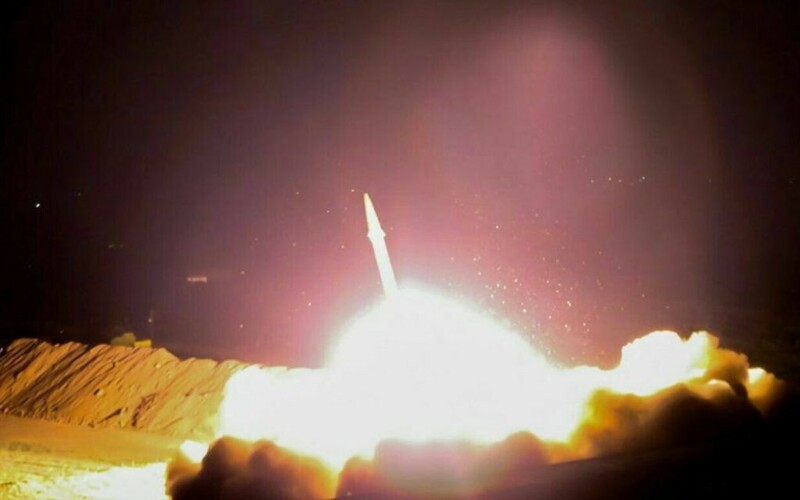 The IDF in a statement said the missiles were spillover fire from the fighting in Syria. Turkish police fire rubber bullets to prevent Gay Pride activists from going ahead with an annual parade in Istanbul’s Taksim Square despite a ban from local authorities. Police fire rubber bullets at a group of around 40 activists, an AFP journalist reports, a day after the city governor’s office banned the parade citing safety and public order concerns. 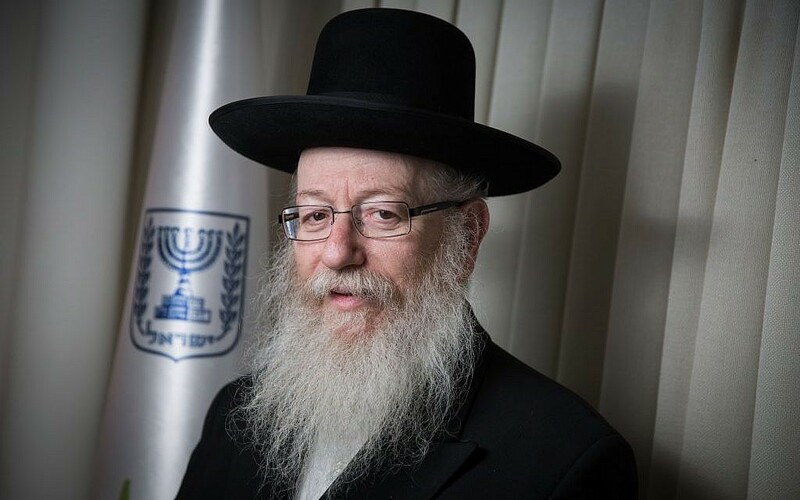 Health Minister Yaakov Litzman of the ultra-Orthodox United Torah Judaism party praises the cabinet decision to freeze the government-approved plan for pluralistic prayer pavilion at the Western Wall as a blow to the legitimacy of Reform Judaism. “This decision sends a clear message to the entire world that Reform Judaism has no access to or recognition at the Western Wall,” he says in a statement. “I thank the rabbi of the Western Wall, Shmuel Rabinowitz, and the chief rabbis of Israel. In their merit we were able to sanctify God’s name,” Litzman adds. 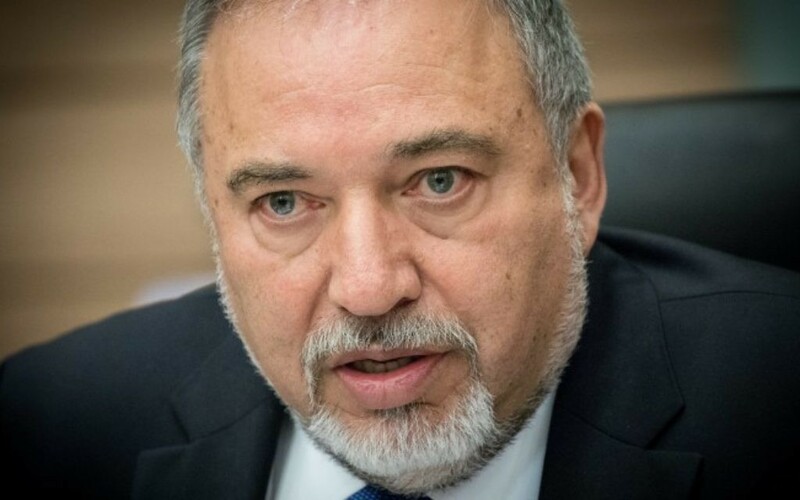 Defense Minister Avigdor Liberman’s Yisrael Beytenu party appeals the bill approved by the cabinet that granted the ultra-Orthodox a de facto monopoly over conversions to Judaism. The bill, which was advanced by the ultra-Orthodox parties, pulls the government’s recognition of private conversions, namely those not conducted by the Chief Rabbinate. Yisrael Beytenu’s Immigration Absorption Minister Sofa Landver, who was reportedly the only minister to vote against the bill on the high-level panel, filed the appeal of the bill to the Knesset. The IDF confirms it carried out retaliatory strikes on Syrian military targets, hours after a number of mortars from the war-torn country exploded inside Israel, the second such exchange in two days. The army said it had also ordered Israelis to keep away from open areas near Quneitra, where internal fighting has been heavy recently. The IDF says it has arrested three Yitzhar residents during clashes surrounding the demolition of an illegal structure in the West Bank settlement. According to an IDF spokesperson, a number Yitzhar residents hurled abuse, blocked roads and pelted soldiers with rocks during the operation. The army says the detained Yitzhar residents have been handed over to police. 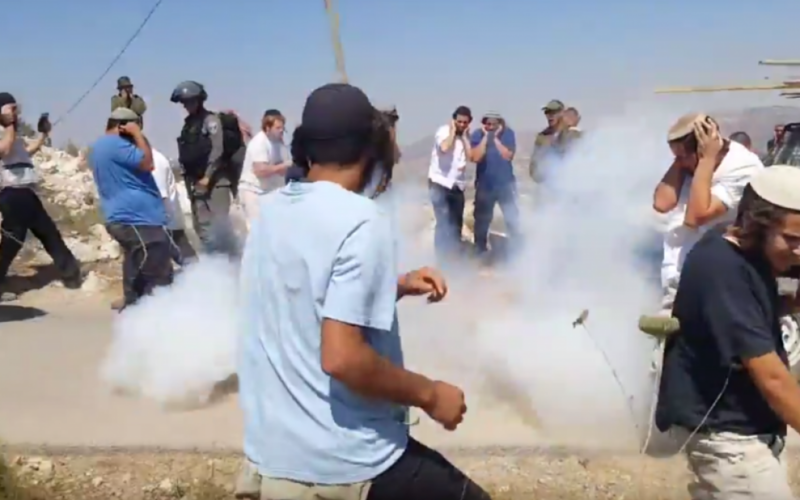 Yitzhar is seen as a center of the extreme right-wing Hilltop Youth, and residents there have a history of confrontations with the army and police. “The Western Wall is sacred to the entire Jewish people, and everyone has an equal right to it,” Herzog adds. Police will again this week question US billionaire Sheldon Adelson and his wife as part of the ongoing corruption investigation into Prime Minister Benjamin Netanyahu, according to Channel 2. Adelson, considered a close friend of of Netanyahu, will be questioned by the Lahav 433 serious crimes unit in Lod for a second time in under a month. 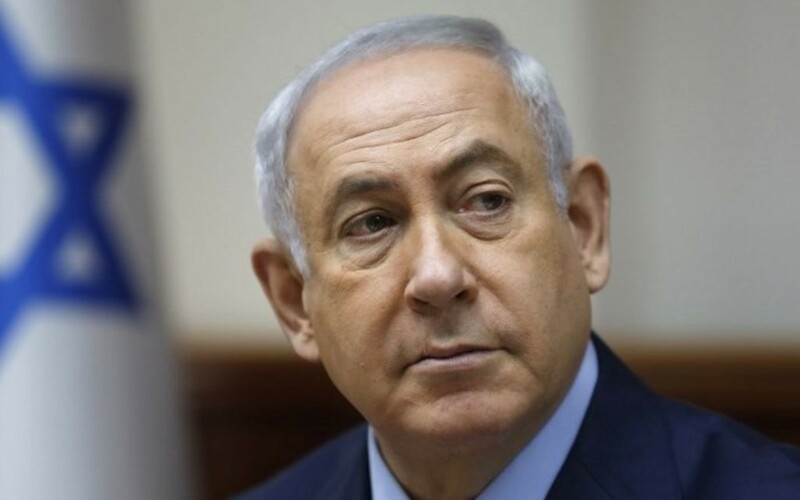 The case against Netanyahu centers on leaked recordings from 2014 in which the prime minister appears to promise to advance legislation designed to hobble Adelson’s free Israel Hayom daily newspaper in exchange for more favorable coverage from the competing paper Yedioth Ahronoth. During his testimony to Lahav investigators last month, Adelson reportedly said that he Netanyahu never discussed a quid pro quo media deal. The Jewish Agency’s Board of Governors announces an emergency plenary session tomorrow to formulate a response to the cabinet’s decision to freeze the landmark agreement to create a pluralistic pavilion at the Western Wall. Agency board members are currently in Israel for their annual policy-making meetings. Earlier, Jewish Agency Chairman Natan Sharansky expressed “deep disappointment” at today’s cabinet decision. A British lawmaker is reportedly considering cancelling of the largest Palestinian cultural events in Europe over the organizers’ alleged links to the terrorist groups Hamas and Hezbollah. Javid was expected to make a final decision on the matter on Friday, but his office said the lawmaker was busy attending events in the wake of the Grenfell Tower disaster. 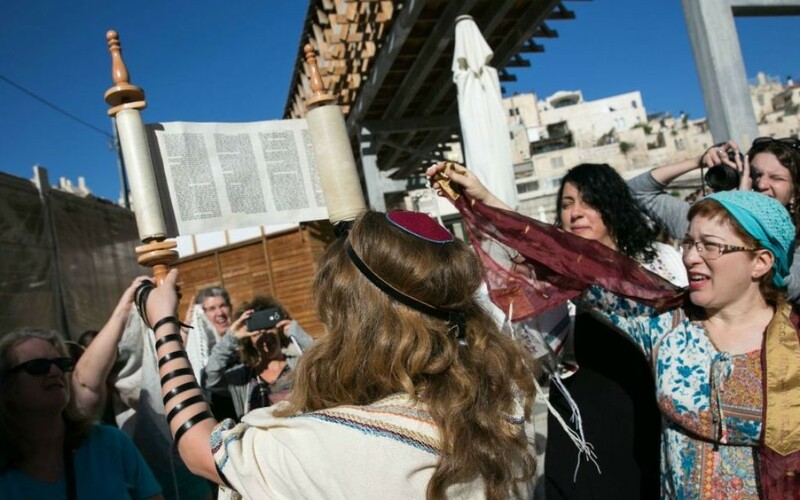 The Union for Reform Judaism condemns the cabinet decision to freeze the government-approved plan for pluralistic prayer pavilion at the Western Wall is an “unconscionable insult” to the majority of Jews. In a statement, Rabbi Rick Jacobs places the blame squarely on the prime minister, and vows the Reform movement will fight against the decision. “Prime Minister Netanyahu’s decision to say ‘no’ to his previous ‘yes’ is an unconscionable insult to the majority of world Jewry,” Jacobs says.